New appliances should establish form, function, and synchronicity with associated kitchen equipment. 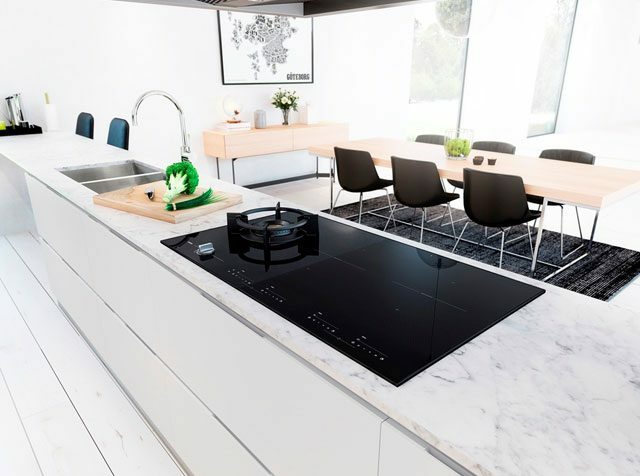 Seamless design is reliant on precise measurements and technical specifications, so thorough planning is advised, with an investigation of the ASKO Cooktop range an ideal starting point. The oven and cooktop are focal points in a well-designed kitchen, and choosing the right countertop layout is a renovation decision that can add real value to any home. 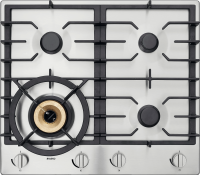 ASKO appliance developers understand the need for options, and have responded with cooktop solutions for every style of kitchen. 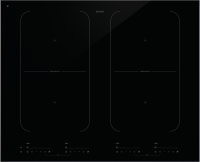 The ASKO Cooktop range is an example of progressive appliance design, with revolutionary cooktops and heat sources proving extremely popular. ASKO cooking options expand to suit the kitchen layout, for example, by combining an induction (magnetic energy) hotplate with the gas volcano burner in one unit. Tradition plus technology equals synergy in an ASKO kitchen. With dozens of colours, styles and configurations available, ASKO cooktop owners are spoilt for choice. Nevertheless, decisions should be guided by personal culinary preferences, the kitchen size, existing power supply and other considerations that will impact appeal and usability. Ceramic, gas and induction cooktops all have advantages that satisfy their fans, and cooktop versatility is one reason progressive kitchens are sleek, expansive and productive. Ceramic cooktops: For a sleek, inconspicuous and easy to clean cooktop, it’s hard to beat a ceramic model. These cooktops form an almost continuous countertop surface with linear flow, and spills can be easily wiped away. 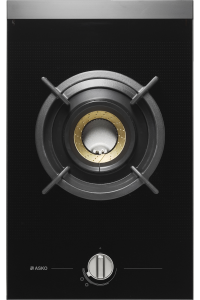 Modern ceramic cooktop elements are reliable and responsive, while also remaining illuminated during the cooling process. 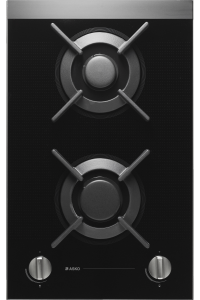 Gas cooktops: A gas cooktop provides instant heat and visual feedback while adjusting the flame. Hotplate finishes include the unbeatable sheen of stainless steel, while durable burners are formed from long-lasting cast iron. Burners are configured for individual preference, with some cooktops easily accommodating larger pots and cooking vessels. The addition of an ASKO Fusion Volcano Wok Burner creates immense culinary potential that is only matched in the best commercial kitchens. 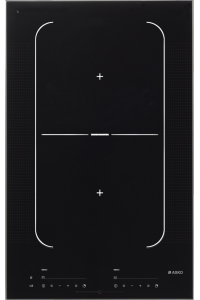 Induction cooktops: Using magnetic induction principles, the specially designed cookware becomes the element, cooking with even heat distribution. 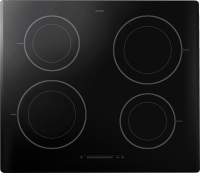 The cooktop remains safe to touch, although retaining its inherent power for instant heating or cooling of suitably magnetised pots or cooking vessels. The new technology introduces users to minutely adjustable temperature settings, safety advantages, consistency, ease of use and energy savings – all good reasons to consider an induction cooktop. 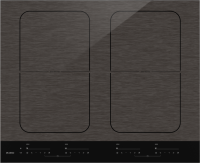 Find out more about our range of cooktops! ASKO cooktops perform functions previously unobtainable in regular kitchens. Flexible power and booster levels, auto cooking programs, individual element timers and a host of other innovations are just a few reasons ASKO stands out from the competition. 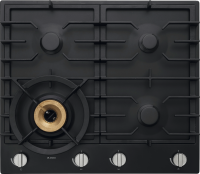 ASKO designers and manufacturers are among the best in the world, and the state-of-the-art cooktop range is proof that customer satisfaction remains ASKOs number one priority. Exploring the ASKO cooktop range is the best start for any classy and progressive kitchen transformation.